"Changing Thoughts at the Speed of Light!" Toronto Hypnotherapist & The Truth About Hypnosis Watch First! 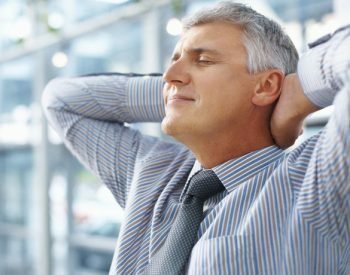 Lukenosis Hypnotherapy Toronto & Hypnosis Ottawa has helped thousands of people reach their goals, overcome fears and let go of unwanted thoughts and behaviour. 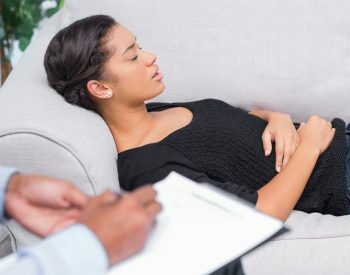 Lukenosis Hypnosis Toronto Clinic & Hypnotherapy Ottawa Clinic is dedicated to ensuring the very best in hypnosis practice. 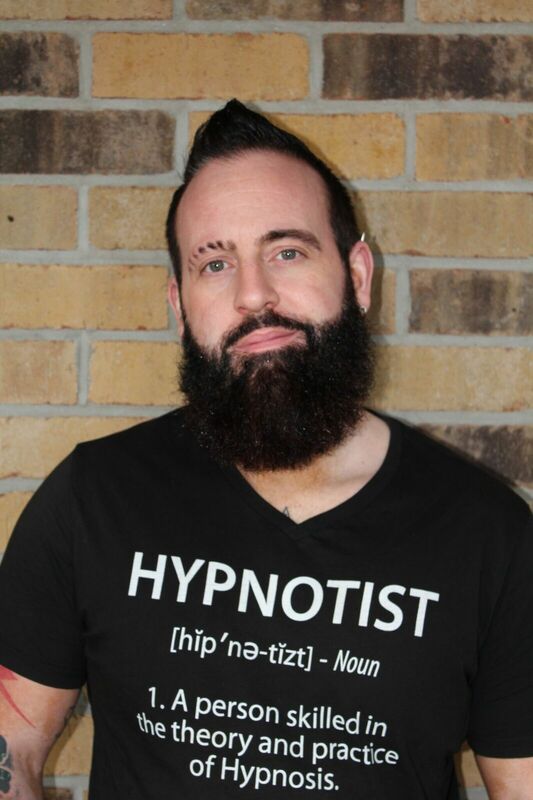 Luke is an expert in Hypnosis and is one of the most recommended hypnotherapists in Toronto & Ottawa. 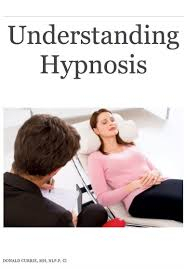 Hypnotherapy is a safe, effective and rapid treatment with no adverse side effects. What Is Hypnosis? FREE E-course Explains Everything you Needed to Know About Hypnosis But Were Afraid To Ask! 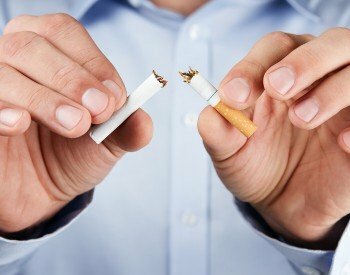 Right Place to Stop Smoking with Hypnosis in Toronto. 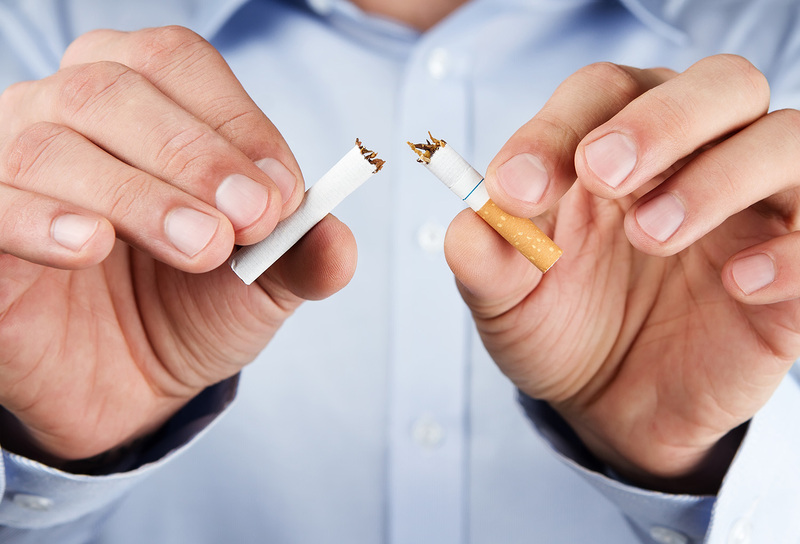 International Clinical Hypnotist Luke Michael Howard and owner of Lukenosis will help you to STOP SMOKING Easily using the tremendous power of your mind during this 60 minute group seminar. Complete Ottawa Lose Weight System Hypnosis You will be hypnotized to believe that you have experienced virtual surgery in a hospital, by a skilled surgeon. During the "surgery", Luke Howard CHT will be your hypnotist, so there is no chemical anesthetic in this virtual surgery. You will be told, in Toronto hypnosis, that your stomach size is smaller and this will make you feel full with small portions. You will be told, in hypnosis that the stomach band making your stomach smaller is automatically self-adjusting so that you lose weight safely, and gradually. Yet, you will always eat enough for a healthy body and a healthy mind. No matter what your Phobia, Fear or Anxiety is. 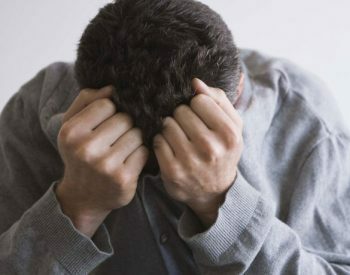 Regardless of how long you have suffered from it, despite the dreadful limitations it has had on you. It can be cured! Even better, the cure will not require Drugs, Painful & Long Winded Therapies, Lots of Money, Risking your health, until the treatment finally works. I solve problems that people believe are unsolvable. I fix people who believe there unfixable.